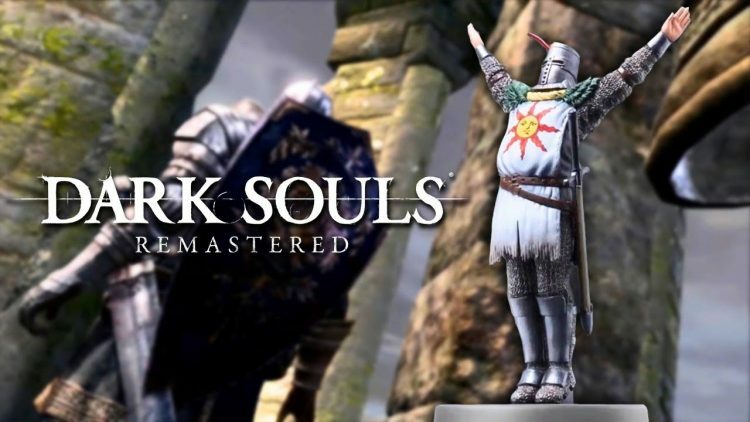 It’s almost time for the Switch version of Dark Souls Remastered to be released. And with it comes the inevitable Dark Souls Amiibo. 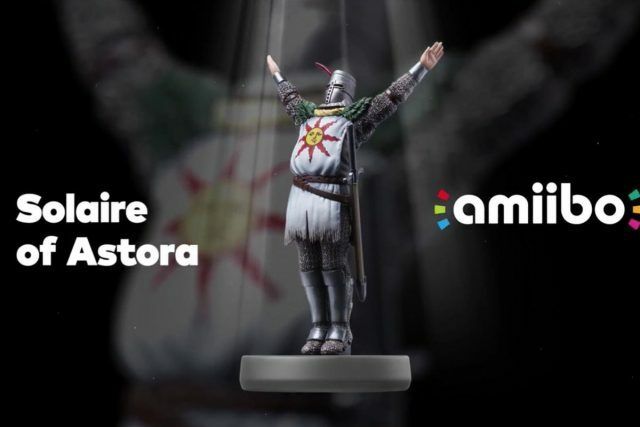 The Solaire Amiibo is out on May 25th and you can preorder it right now. Dark Souls Solaire Amiibo is now available to pre-order. And you really should too, as it’s likely to sell out fast. Amiibos tend to be pretty popular and I wouldn’t be surprised if this one was more popular than most of them. I mean, just look at it! Praise the Sun indeed! This is a super cute Amiibo of your best buddy in the whole wide world, Solaire! Once you’re done drooling over it, you may be left wondering how much it’ll cost you. Well, the good news is that you won’t need to remortgage the house. You can pick up this little fella for $15.99 from Gamestop if you’re in the US. If you’re in the UK, you can pick it up for £12.99 on Amazon if you’re an Amazon Prime member. It’ll cost you £14.99 if you’re not an Amazon Prime member. If you miss out on preordering one, you may be left with having to pay through the nose on eBay or hoping that they come back into stock soon. In terms of what the Amiibo does, it allows you to use the Praise the Sun emote earlier than you can unlock it via natural progression in-game. Not spectacular perhaps but it’s not like you were really expecting it to unlock an easy mode for Dark Souls, was it? So, I hope that you liked this article. If so, you may be interested in the Here’s a look at the best tactical roleplaying games to date article. You may also like the Valkyria Chronicles 4 Cast Revealed Trailer article.